Next up in Kotobukiya’s lineup of ARTFX+ statues based on Super Heroes and Villains appearing in DC Comics is none other than Superman’s opposite, Bizzaro! 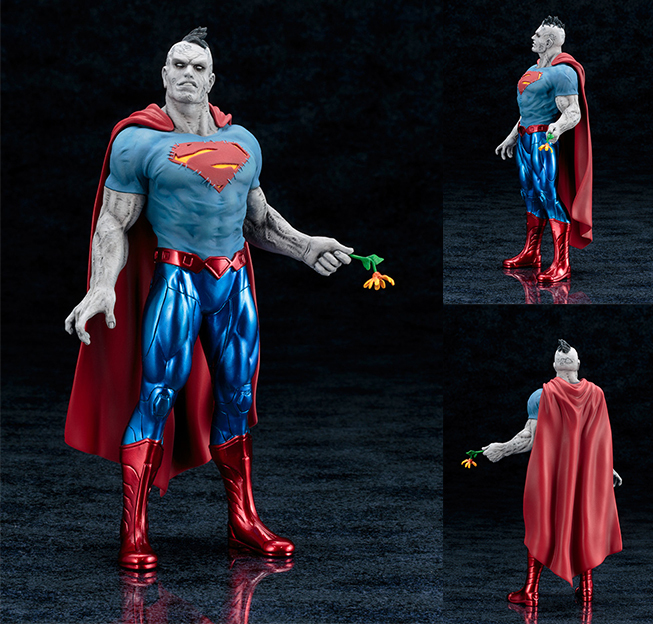 Bizarro looks better than ever in this beautiful and highly detailed sculpt. Bizzaro stands 21 cm/8.3 inches tall in 1/10 scale, perfect for display. 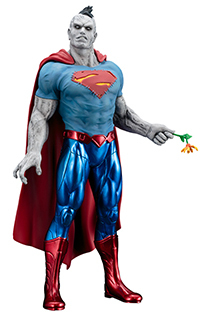 Bizzaro wears his New 52 outfit, an altered version of Superman’s costume, and makes a great addition to Kotobukiya’s ARTFX+ lineup of DC Comics characters!